Yes, it's true-- Sandals and Beaches Resorts have a strict No Tipping Policy, but there are actually a few exceptions to this rule. Hopefully this blog will help to clear up the confusion for those guests who are unsure. Sandals and Beaches Resorts take great pride in training all of their staff members to provide top level service without accepting tips. This is because Sandals has already included the cost of the gratuities into their all-inclusive package. That means that you've already paid the tips when you prepaid your vacation before your arrival. You may see someone else tipping employees and you may see that employee accepting the tip. However, know that any tips received by the employees must be reported and turned in to the management on property. If the tips go unreported then the employee could lose their job. 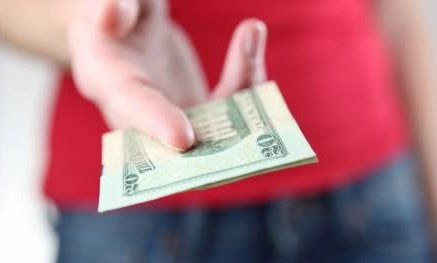 It's against their contract to solicit tips or accept tips and keep them without turning them in. 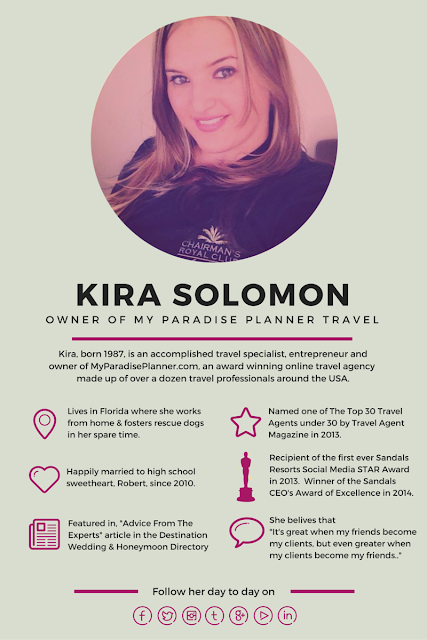 If you do feel a staff member did a great job, then a great way to compliment them would be to provide an excellent review of their work on TripAdvisor, the "Loop" (www.Sandals.blazeloop.com or www.beaches.blazeloop.com), or letting the sales staff known on property. Sandals features resort employees of the month, and even offers incentives and bonuses for employees who receive compliments and stellar reviews from guests. It's the safest way to "tip" them and also let their employers know what a great job they are doing-- which in turn may lead to promotions down the line. 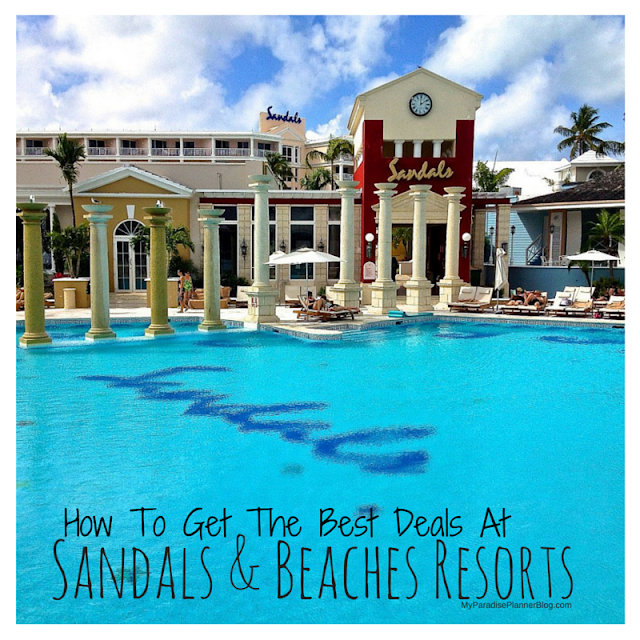 Sandals is big on promoting-from-within. When Is It Okay To Tip? Butlers are trained and therefore employed by the English Guild of Professional Butlers-- the same guild that trains and employs butlers for the Queen of England. Because of this, they are allowed to accept tips while working at Sandals or Beaches Resorts. 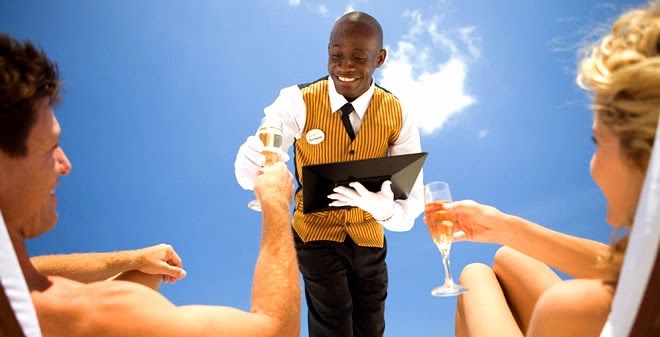 If you are lucky to have you own personal butler during your stay at one of these resorts, you'll most likely feel the butlers made the experience amazing enough to deserve tips for their hard work. How much should you tip your butler? Normally, you'll get three butlers per your stay, and they will rotate their time as each get their own days off. Most guests report tipping them anywhere from $20-$40 (USD) a day depending on how much they do. Sometimes you won't even see one of the three butlers because of their schedules and your length of stay. In that case, I don't normally tip them, only butler one and two will get the tips. But again, it is completely up to you on how you wish to tip them. 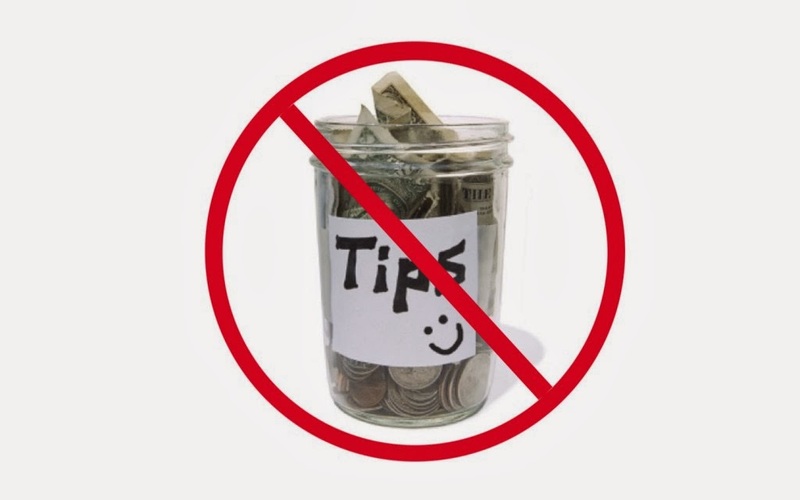 Butlers are some of the highest paid employees on property and therefore tipping is always at the guest's discretion. If you stay at any of the Sandals or Beaches Resorts that offer a private cabana rental, you'll be assigned a personal cabana butler for the day. They will generally bring you food, drinks, and anything else you need during the time you've rented the cabana. This butler is also able to accept tips. Since you're renting it by the day (or sometimes even half day) it's up to you how much you wish to tip beyond what you've already paid for the cabana experience itself. Sandals may own the Red Lane Spa, but it is its own separate entity. Therefore the attendants are allowed to receive tips from the guests. If you have a massage, or a manicure/pedicure, or a facial (you get the gist) and the experience deserves a tip, then it is encouraged and recommended that you tip your attendant the same way you would do so at home. So how much should you tip your spa attendant? - The standard 15% for good service and 20% for excellent service is normally what I follow. 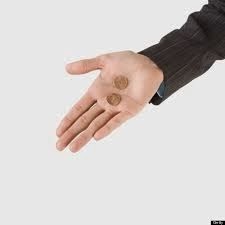 Of course there is no limit to how much or how little you can tip. All tips are welcomed and appreciated. *Please note: Before tipping, check your Red Lane Spa bill. Sandals and Beaches have recently implemented a standard "service charge" which is added to the bill. This charge covers the standard tip and is included in the final total. If you see this service charge added you may add an additional tip if you'd like, but know that as long as that charge is in place, your tip is already included in the final total amount and it is not necessary to add more money. 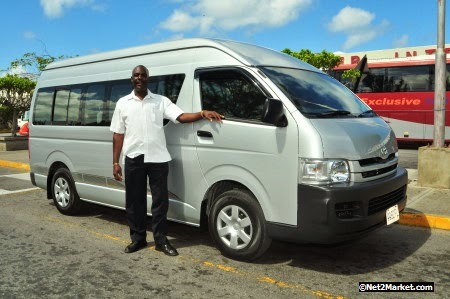 The transfers may be included, but the drivers that pick you and your bags up at the airport and whisk you away to the resorts are not employees of Sandals or Beaches. They are contracted out. Therefore, they can most certainly accept tips. In this case-- like many drivers in the US or abroad-- they most likely live off of tips, which means every little bit helps! So how much should you tip your driver? 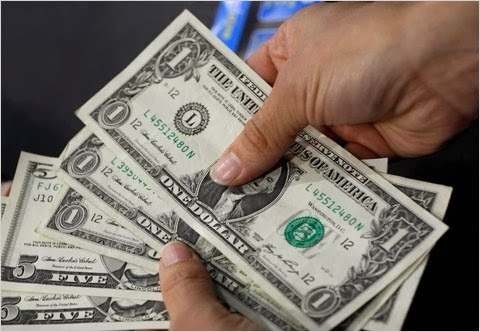 - I always carry a bunch of singles and a few $5 bills (USD) with us when we travel. If the service is good and the ride is short, I tip a couple of bucks for each of us. If the ride is long and the service is good, I tip anywhere from $5-$10. For example, on our trip to Negril we had an hour and 15 minute ride, but through the entire trip our driver told us all about the island and answered all of our questions. He also handled our bags with care. So we tipped him $20 ($10 each). Again, it is completely up to you and what you feel comfortable with giving. Cash tips can be paid in USD but if you're worried about bringing a lot of money or large bills, you can also charge tips to your card. Aside from the transfer drivers, you can charge the butler and spa attendant tips onto your bill at the end of your stay. Just know that if you tip by charging it to your card at the end of your stay, the tips will be added to their salary amount and just like with a regular salary, that is taxed. *UPDATE (August 2016): Since posting this blog a few years ago we've received many questions regarding the validity of the information in this post. Please note that all the information in this blog follows the exact guidelines of the current "No Tipping Policy" at all Sandals and Beaches resorts, and has all been verified by multiple Sandals resorts higher ups to confirm its accuracy. We continue to check back with Sandals to see if any changes have been made since posting this and if/when changes are made, we update the information in this post accordingly.